The Sporting team lost 2nd place last season on the last day and that made it impossible for them to play the qualifying round of the Champions League, a competition they have played in recent years. 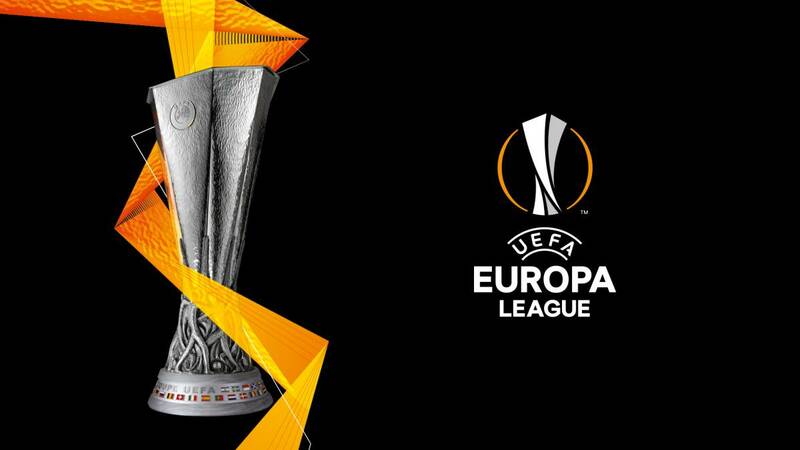 In this Europa League the lions are ambitious and have taken on the objective of going through the group stage and reaching as far as possible in this competition. Alvalade’s team suffered some changes from last year’s squad, some players entered, others left, but Sporting this season started more consistent in terms of results and until see still has not slipped. They only drew at the Stadium of Light against Benfica in a result that we can consider positive since it was in the house of the rival and in a game something suffered. They come from a 1-0 victory over Feirense with a goal scored in the final minutes and last weekend they won the Marítimo for the League Cup 3-1 with a good showing from Bruno Fernandes and Raphinha. This Qarabag team has evolved a lot and just remember that last season they made history as they manage to reach the Champions League where they left behind in qualifying teams such as Copenhagen. In the group stage they managed, for example, to draw 2 games with Atletico Madrid, an absolutely fantastic result for this team. This year they failed to qualify for the Champions League but are in this group stage of the Europa League, which for a club with the size of the Qarabag, is nonetheless extremely enticing. Domestically they have easily won the national championship and are the best team in their country. At this stage groups are not favorites to pass and are seen as outsiders. They are a team that defends well and that will require patience to their opponents. Sporting have been playing well, the team begins to show greater signs of involvement and some important players are now starting to play all their football and the team’s production and income has gone up. This is a competition that Sporting will not shy away from their responsibilities and here looking at the group, it becomes clear that Sporting and Arsenal are the big favorites to move on. In the front they will have a very defensive opponent that will present themselves in Lisbon with low and defensive lines but Sporting has shown greater effectiveness and here they have to be patient to find spaces and finally to realize the opportunities in goal. The first goal may take some time to come, but after that Sporting will be more confident and stamp the final victory in this match with more goals.